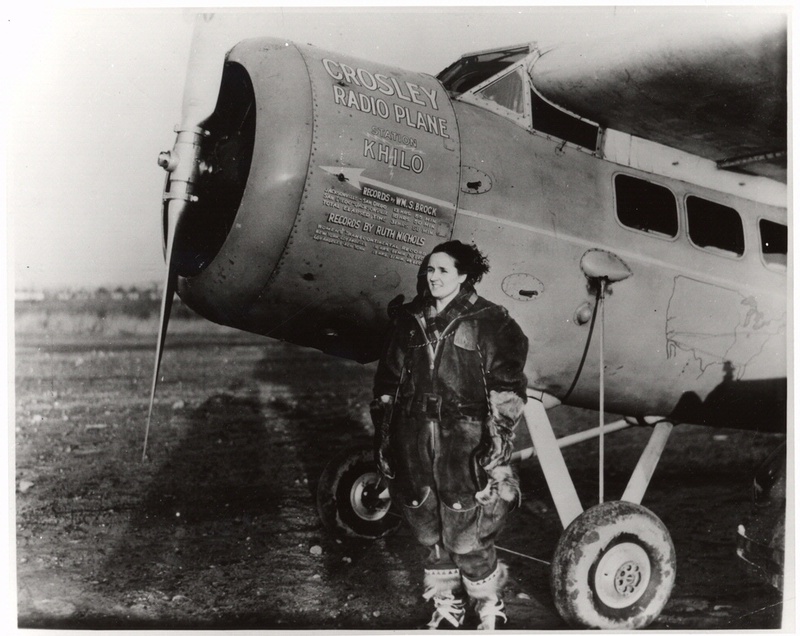 Ruth Nichols was the only woman to hold simultaneously the women's world speed, altitude, and distance records for heavy landplanes. 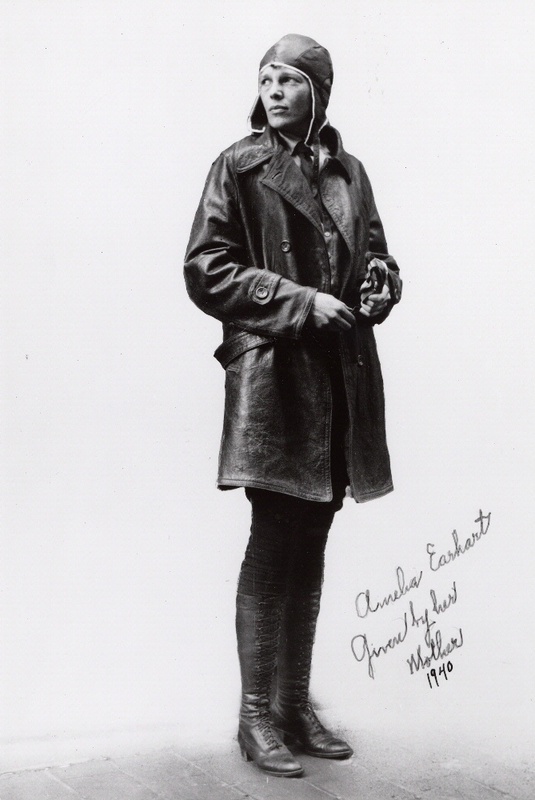 She soloed in a flying boat and received her pilot's license after graduating from Wellesley College in 1924, becoming the first woman in New York to do so. Defying her parents wishes to follow the proper life of a young woman, in January 1928 she flew nonstop from New York City to Miami with Harry Rogers in a Fairchild FC-2. The publicity stunt brought Nichols fame as "The Flying Debutante" and provided headlines for Rogers' airline too. Sherman Fairchild took note and hired Nichols as a northeast sales manager for Fairchild Aircraft and Engine Corporation. She helped to found the Long Island Aviation Country Club, an exclusive flying club and participated in the 19,312-kilometer (12,000-mile) Sportsman Air Tour to promote the establishment of clubs around the country. She was also a founder of Sportsman Pilot magazine. Nichols set several women's records in 1931, among them a speed record of 339.0952 kph (210.704 mph), an altitude record of 8,760 meters (28,743 feet), and a nonstop distance record of 3182.638 kilometers (1,977.6 miles). 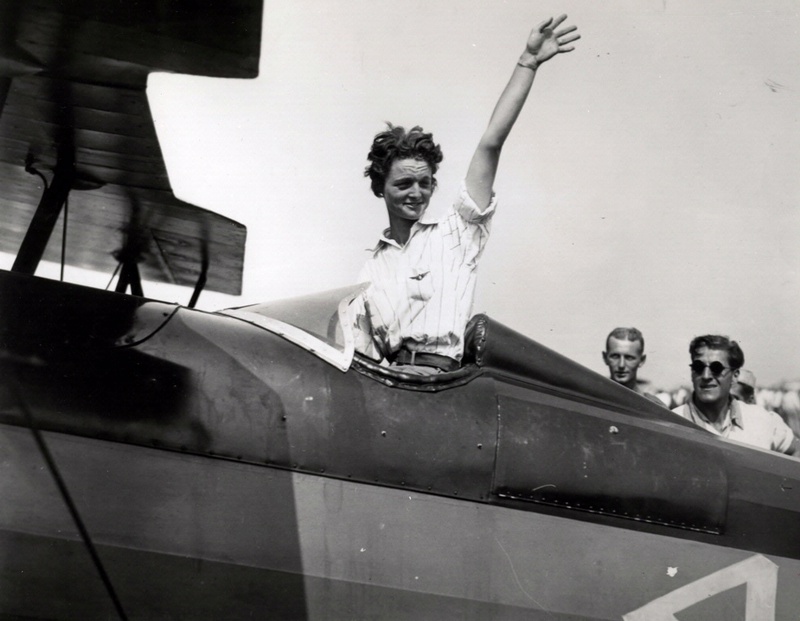 Her hopes to become the first woman to fly the Atlantic Ocean were dashed by two crashes of a Lockheed Vega in 1931, in which she was severely injured, and again in 1932. In 1940, Nichols founded Relief Wings, a humanitarian air service for disaster relief that quickly became an adjunct relief service of the Civil Air Patrol (CAP) during World War II. Nichols became a lieutenant colonel in the CAP. After the war she organized a mission in support of the United Nations Children's Fund (UNICEF) and became an advisor to the CAP on air ambulance missions. In 1958, she flew a Delta Dagger at 1,609 kph (1,000 mph) at an altitude of 15,544 meters (51,000 feet). 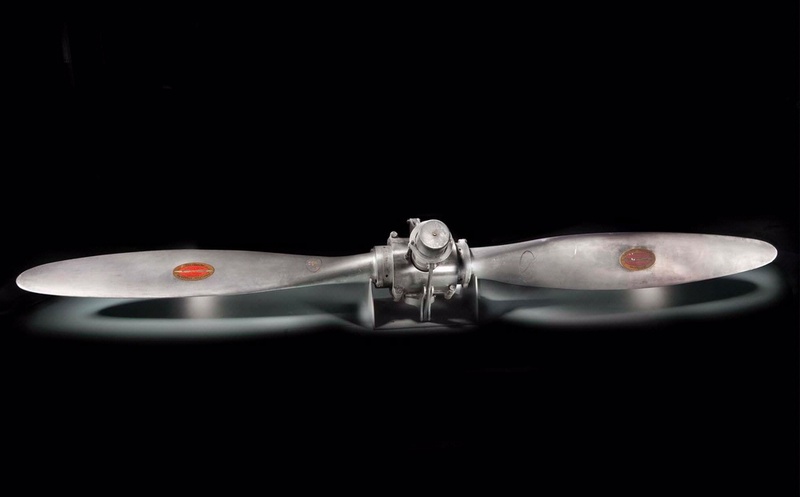 A Hamilton variable pitch propeller (which allowed a pilot to select a climb or cruise position for the blades), from her Lockheed Vega is displayed in the Pioneers of Flight gallery. Nichols' autobiography is titled Wings for Life. Both were charter members of the Ninety-Nines. 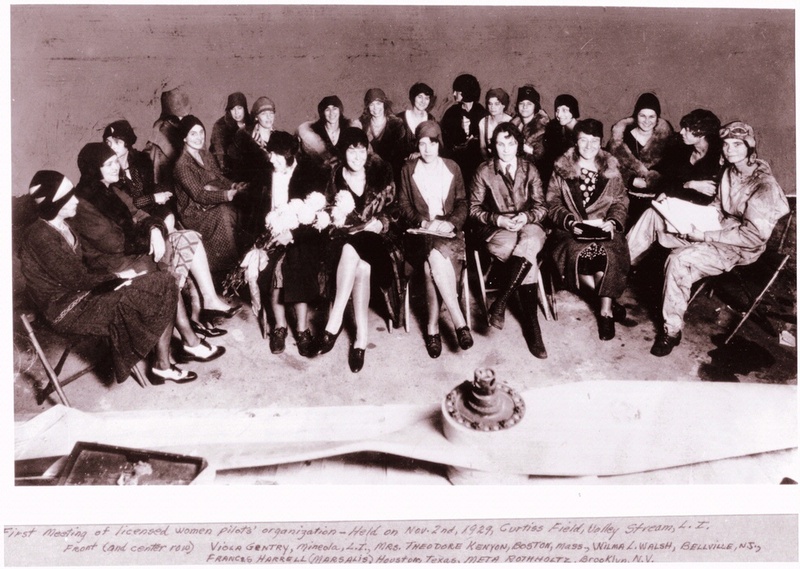 They also flew in the Women’s Transcontinental Air Race of 1929, which Thaden won. Both were charter members of the Ninety-Nines. 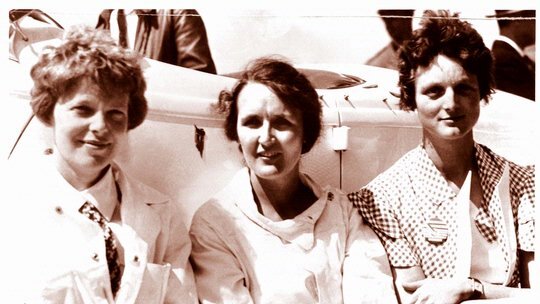 They also flew in the Women’s Transcontinental Air Race of 1929, and they were neighbors in Rye, New York.